Being a quality centric organization, we are engaged in manufacturing, exporting and supplying premium grade PFA Lined Ball Check Valve. 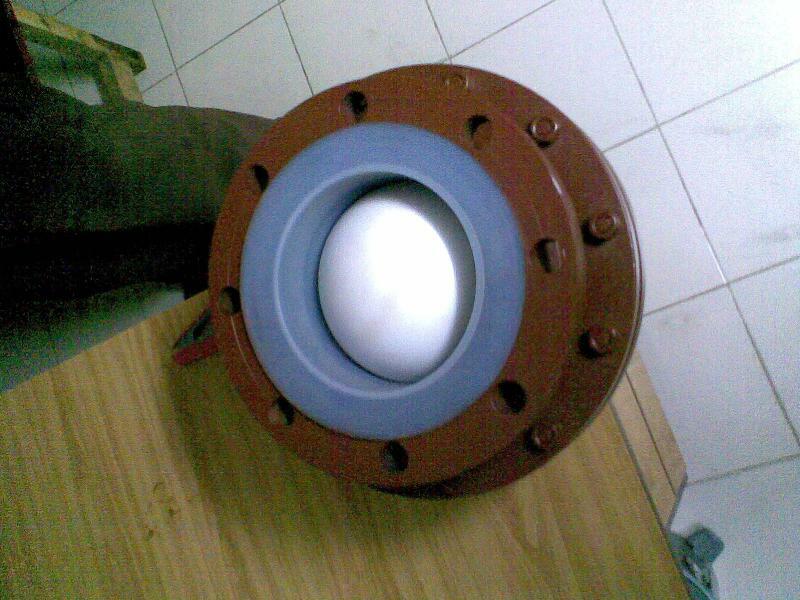 We make PFA Lined Ball Check Valve available in different sizes. These PFA Lined Ball Check Valves are specifically designed for the back flow control of all fluids and gaseous media. The two piece body designed PFA Lined Ball Check Valve provides high stability, rigidity and eliminates potential leak path. These PFA Lined Ball Check Valves are well equipped with solid PTFE Balls for specific application. “O” Ring design available for Gas application for tight shut off.